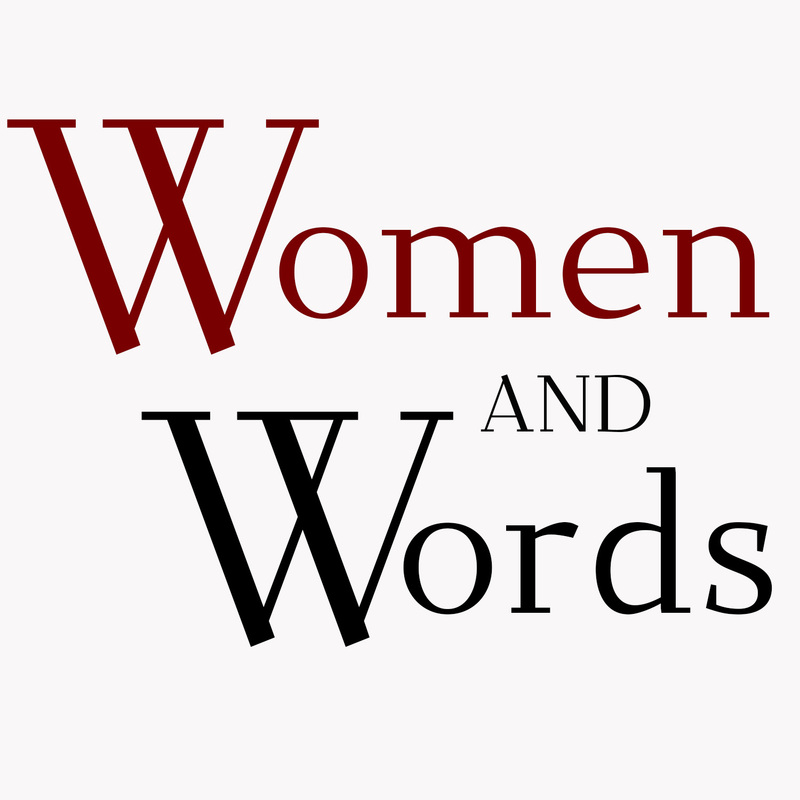 Here at Women and Words, we try to bring you fresh content each week about writing, reading, and publishing. 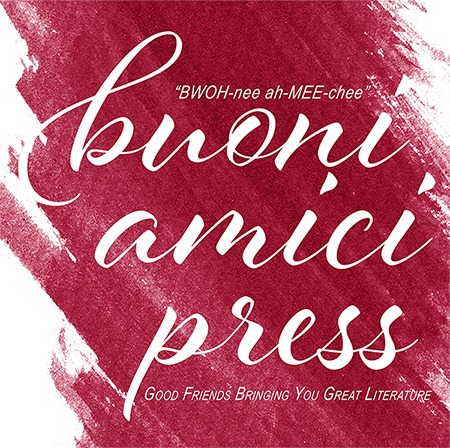 You’ll find guest posts by fellow writers, interviews, book giveaways, writing tips, discussions about issues within publishing and issues that affect writers, and the occasional silliness. 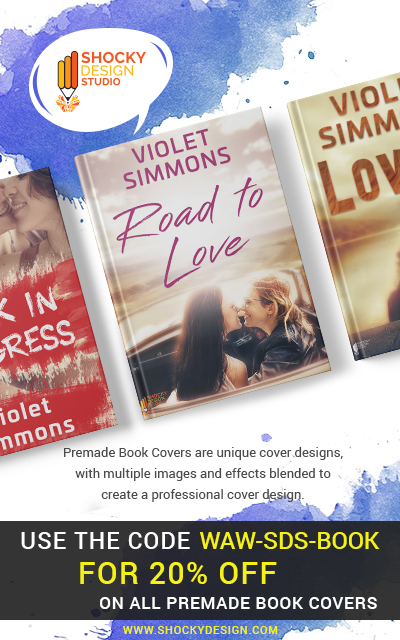 Many of the authors and readers here are women who write and read LGBTQ characters and storylines, and women characters and women-centered storylines, but anyone is welcome to participate constructively and respectfully in our ongoing discussions and virtual house parties. Would you like to be a guest blogger and maybe offer a giveaway with that blog? Hit us up at the “Be our guest” page (part of the drop-down menu under the “Contact” link). 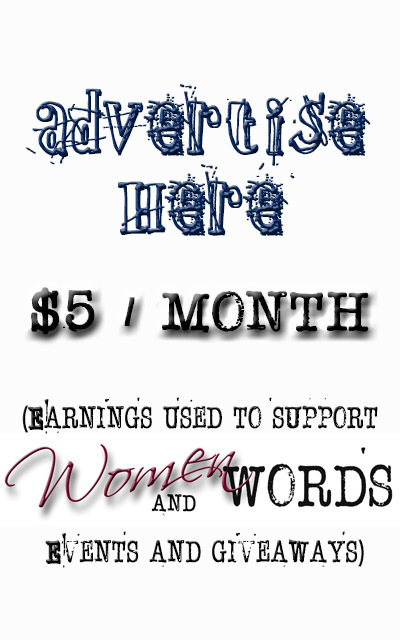 Want to advertise with us? $5/month (also part of the drop-down menu on the Contact link). Jove Belle, who has lots of short stories, novellas, and novels out. 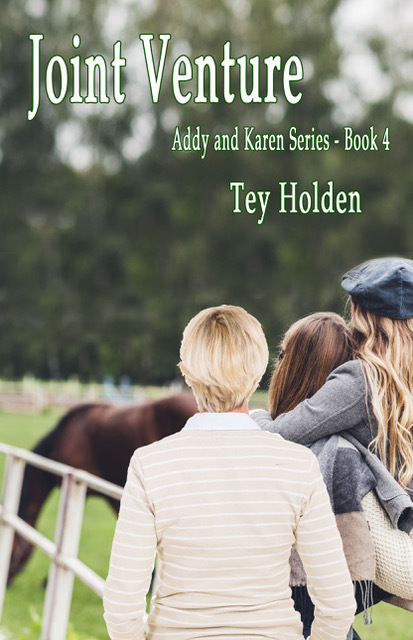 Currently, she’s an author with Dirt Road Books, a publishing collective that she formed with five other women. When she’s not hanging out at Women and Words or writing something fabulous, she’s probably trying to wrangle the zoo she calls home. She also does a fun podcast called Badass Women Save Themselves with her friend Blythe Rippon. R.G. Emanuelle, has short stories, novellas, and novels available from a variety of publishers. Her work includes paranormal, romance, erotica, and historical fiction. She is co-founder of, and soon to be a writer for, Dirt Road Books. She has co-edited several anthologies with Andi Marquette, one of which—All You Can Eat: A Buffet of Lesbian Romance and Erotica—was a Lambda Literary finalist. 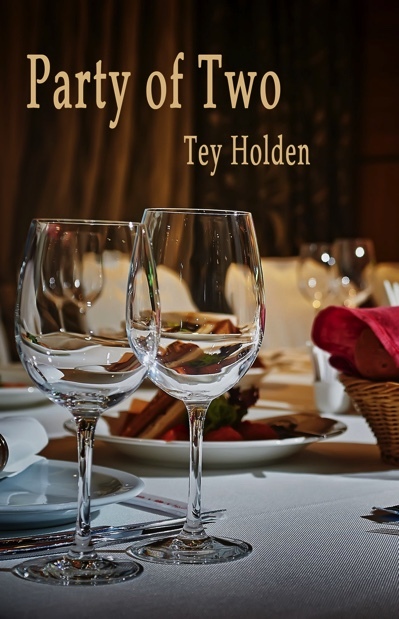 She is a culinary school graduate and food writer, which is why so much of her fiction revolves around delicious food. Andi Marquette is a fangirl and writer of mysteries, science fiction, and romance novels that are published through Ylva Publishing and Dirt Road Books, a publishing collective she co-founded with colleagues Jove Belle, R.G. Emanuelle, Blythe Rippon, Michelle Teichman, and Gill McKnight. She has also released novellas and several short stories in various anthologies. When she’s not writing, she’s co-editing anthologies with R.G. Emanuelle and doing the weekly Women and Words podcast with Jove Belle as well as a fangirl podcast, Lez Geek Out!, with fellow sci fi writer Lise MacTague. She has also started writing Clexa fanfic. Ermahgerd. Need help? Have a question? Contact us on our enigmatically named “Contact Us” page. Click HERE to get there pronto. Sunday – Rotating guest bloggers. Keep it coming folks… Awesome!! !